As a UPS Authorized Shipping Outlet location we can help you Mailing and Shipping packages across the United States and allover the world. Next business day delivery by 8:00 a.m. to major cities in the 48 contiguous states. Next business day delivery by 8:30 a.m., 9:00 a.m., or 9:30 a.m. to most other cities in the U.S. including Anchorage, Alaska. Additional extended delivery locations are guaranteed up to 2:00 p.m. Optional Saturday pickup and delivery available in selected locations. Next business day delivery by 10:30 a.m., 12:00 noon, or end of day, depending on destination. Destinations and Origins: All 50 states and Puerto Rico, with some limitations in Alaska and Hawaii. Next business day delivery by 3:00 or 4:30 p.m. where UPS Next Day Air® delivery is committed by 10:30 a.m. or 12:00 noon, respectively. Residential Destinations: Next business day delivery by end of day. UPS 2nd Day Air A.M. Delivery on the second business day by 10:30 a.m. or 12:00 noon to most commercial destinations. Some locations in Alaska and Hawaii require additional transit time. Up to three delivery attempts. Day-definite delivery typically in one to five days. Prompt, dependable, cost-effective shipping. With guaranteed delivery, know in advance when your shipment will arrive. An economical choice for all of your routine shipments. Delivery by 10:30 a.m., 12:00 noon, or 2:00 p.m. Delivery by the next business day to Canada and for documents to Mexico. Second business day delivery to Europe and Latin America. Delivery within two or three business days to Asia. Delivery by end of day. Next business day delivery to Canada and for documents to Mexico. Delivery in two business days to Europe and Latin America. Delivery in two or three business days to Asia. Day-definite delivery based on origin and destination. Dependable, cost-effective shipping for less-urgent shipments to and from Canada and Mexico. Door-to-door service. Up to three delivery attempts. 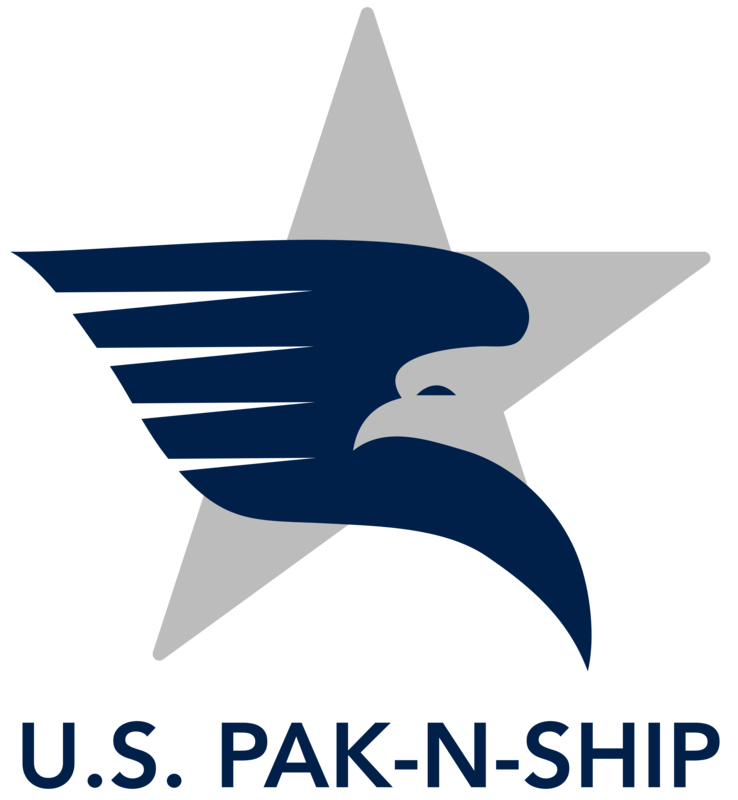 U.S. PAK-N-SHIP of Davie and Southwest Ranches, FL is the name you can trust in providing packaging services. We provide only quality and dependable services because you deserve nothing less. Let us put our experience and expertise to work for you in helping you with all your packaging service needs. After all, your satisfaction is our top priority.